Smaller vans are suitable if you need more space than the average personal car provides. Medium vans on the other hand, are our recommended option if you need to move home, travel, or transport larger items. We offer affordable medium van hire services in North London. We focus on maintaining an accommodating attitude to ensure maximum convenience, this thoroughness and willingness to go the extra mile is reflected in the large number of customers coming back to us again and again. 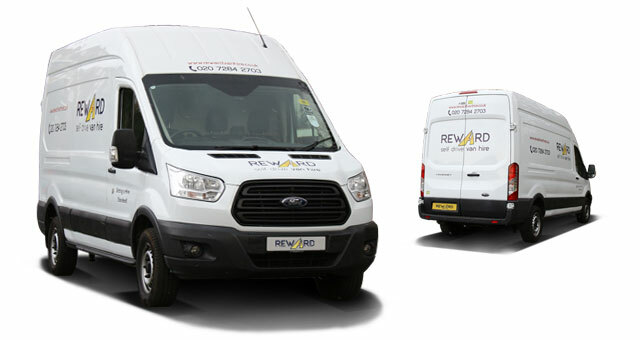 We have prospered through understanding the diverse needs of individual users and businesses; offering them a fast, flexible, efficient and quality van hire service. 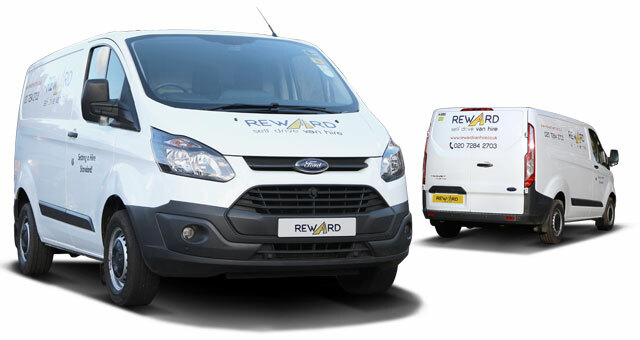 Why Reward Van Hire London?